Well, I've officially made the break from GMing for an indefinite time, and I already feel the better for it. Even just running a pre-built adventure module, requiring very little in the way of creativity or prep work on my part, it was weighing me down unreasonably. When I start up again (as I inevitably will, eventually) I think I'll just run my fantasy campaign in AD&D, pretty much (though not absolutely) by the book. It will simplify the use of third-party material enormously, and it's the system I know best, having begun my roleplaying career with it. AD&D has some odd peculiarities and restrictions, but I find I care less and less about that these days. Most, if not all, of the issues I had with it back in the day can be dealt with by loosening up the class-restricted skill system a bit. 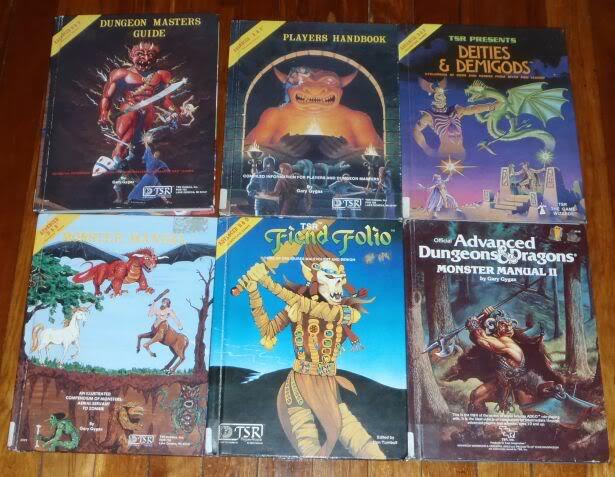 Basing the campaign on AD&D will also mean that I can make use of the ever-increasing support material published under the ægis of OSRIC too, which is all to the good. I find that I've lost almost all my enthusiasm for roleplaying gaming of late. I think it might be time to take a break, certainly from GMing, and probably from playing as well. It's been coming for a while, and now it's here. I doubt very much that this will be a permanent state of affairs; I've had this sort of burn-out before and come back from it. For now though, I just can't really be bothered. 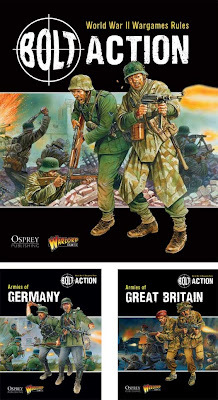 I've had a few games of Bolt Action now, and by and large I rather like it. However, all of the sighting rules are based on a WYSIWYG system, requiring the use of quite elaborate and realistic terrain and largish (28mm or larger) figures for best results. You'd also want to be using a periscope or something to be able to see just what can be seen from the viewpoint of your little toy soldier dollies. I'm using the rules with 15mm figures, and the WYSIWYG sighting system isn't really all that feasible in the smaller scale. 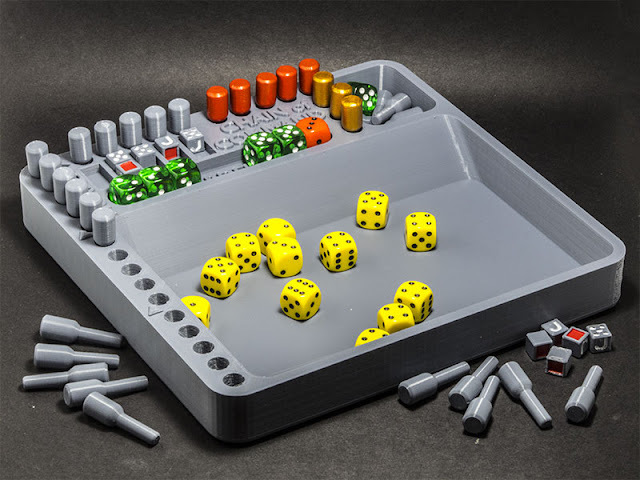 Cover and concealment has to be slightly abstracted to cope, but that's no big deal really, and principles from other rule sets can be easily adapted. There are no target acquisition rules as written; again, they're assumed in the WYSIWYG sighting system. However, it's a simple matter to add them, taking into account target size, posture, range and concealment. The system used in the venerable WRG WWII rules works well, though it could do with being simplified a little. One of the things I really like about the various Warlord rules I've seen — Black Powder, Hail Caesar and Bolt Action — is that they provide a simple, robust base to which can be added as much or as little detail as the individual gamer desires without too much danger of breaking everything.